I came across the one-minute rule in the book The Happiness Project by Gretchen Rubin. 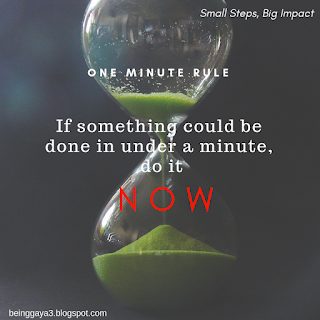 The one-minute rule is a simple tool for procrastinators. A few days back, I had been reading a particular book and there was a mention about one-minute rule. Ever since I read it, it stuck to my mind and kept haunting me(in a good way) whenever i faced a similar situation. (More on One-minute rule in the next post). 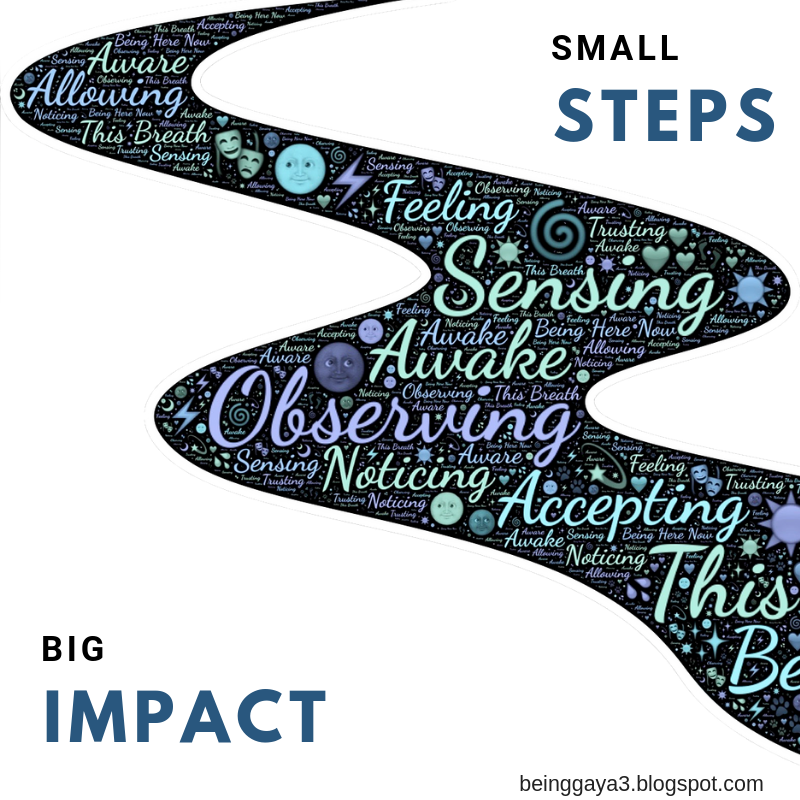 That got me thinking, that I should post such 'Small Step, Big Impact' pieces that I read randomly in books and elsewhere. 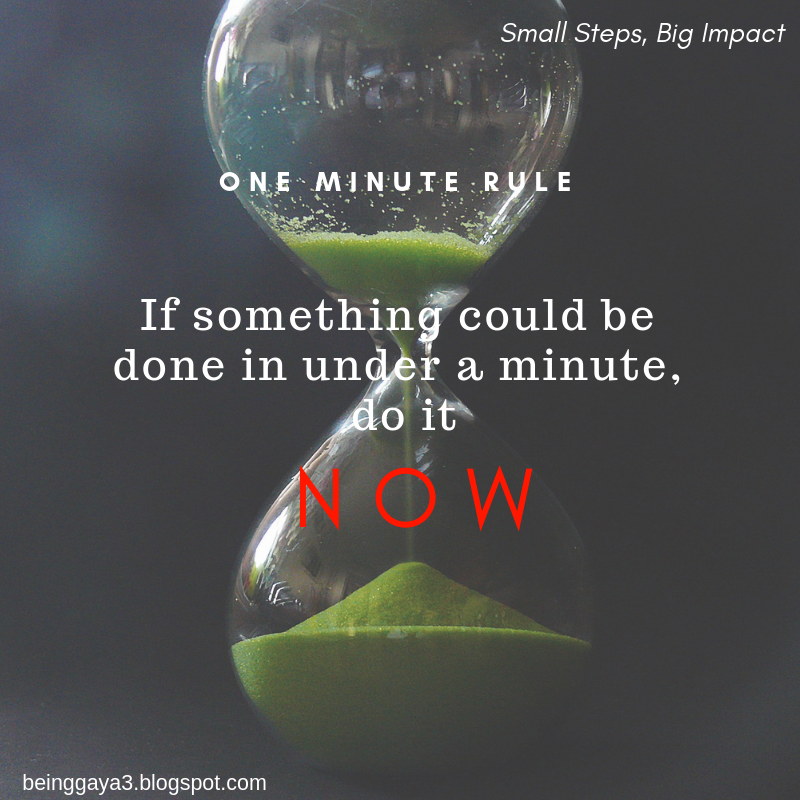 These small steps doesn't make a big difference in your everyday schedule yet the cumulative impact is huge. In a way, these are habits that one should develop but are often postponed or overlooked. 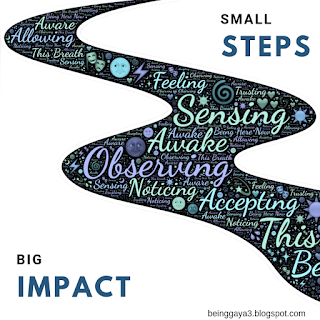 So, let's get ready for Small Steps, Big Impact!